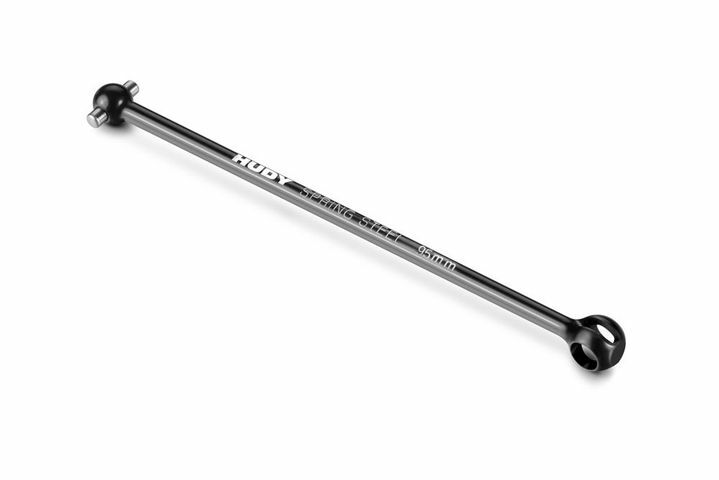 CNC-machined rear drive shaft (95 mm) with 2.5 mm pin, made from world-renown HUDY Spring Steel™. 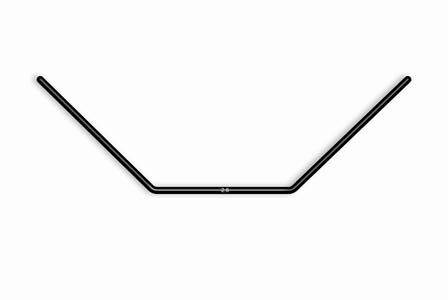 Strategically-machined, the lightweight drive shaft has been weight-reduced without compromising strength. Hand ground for maximum precision, then individually measured and inspected. 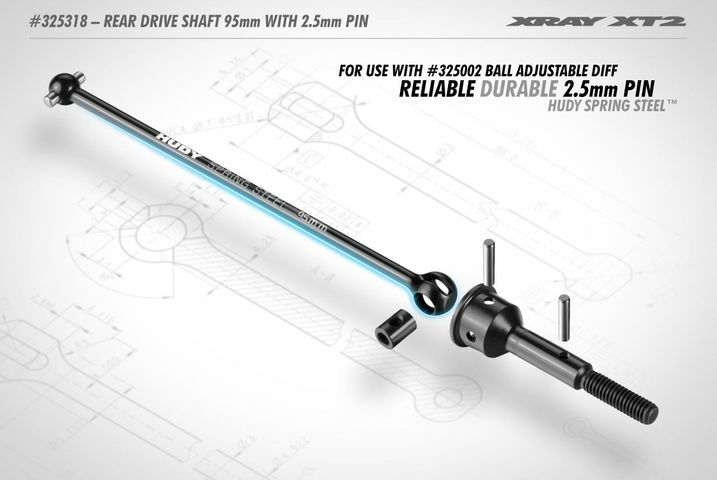 Suggested to use with #325002 Ball Adjust. Diff For 2.5mm Pin – Set – HUDY Spring Steel™.